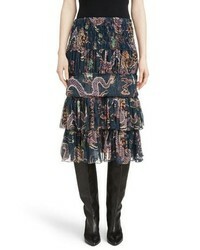 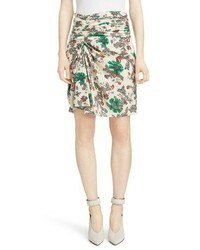 Isabel Marant Zuki Tiered Dragon Print Skirt $1,065 Free US shipping AND returns! 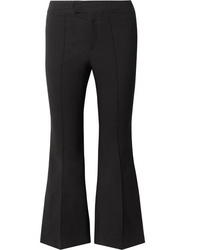 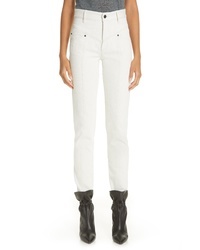 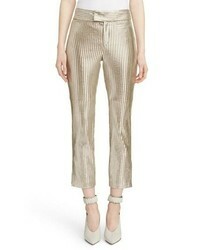 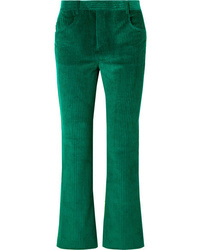 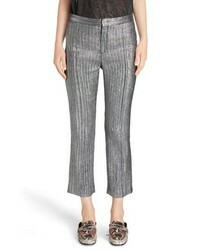 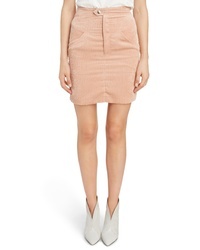 Isabel Marant High Waist Corduroy Skirt $485 Free US shipping AND returns! 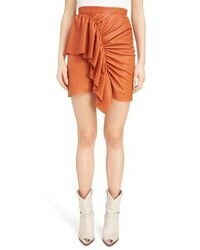 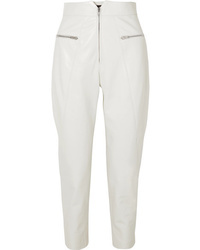 Isabel Marant Cereny Ruched Side Stretch Silk Skirt $670 Free US shipping AND returns! 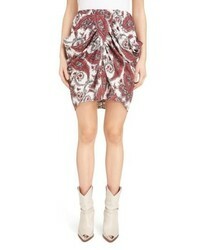 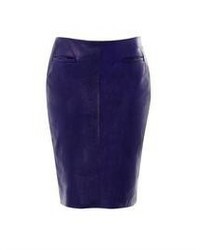 Isabel Marant Tilena Techno Paisley Ruched Skirt $685 Free US shipping AND returns!